Hydrochlorothiazide (HCTZ) (brand name Microzide) is a thiazide-like diuretic. 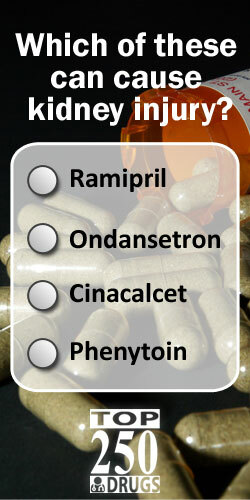 It is one of the Top 250 Drugs (similar to the Top 200 Drugs or Top 300 Drugs) in ClinCalc.com's FlashRX mobile app and The Top 250 Drugs online educational video course. Kane SP. How to Pronounce Hydrochlorothiazide (HCTZ) (Microzide) Correctly. ClinCalc: //clincalc.com/PronounceTop200Drugs. Updated May 21, 2016. Accessed April 23, 2019.